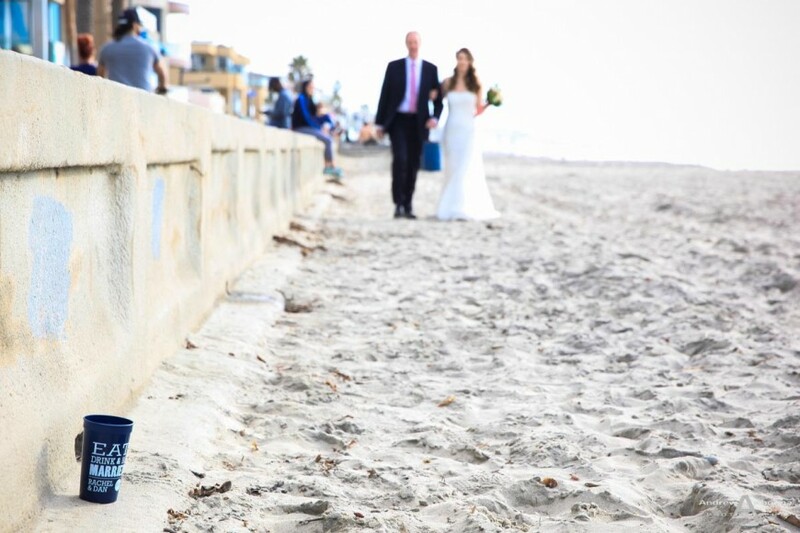 Mission Beach wedding photography that captures a really lovely couple along one of San Diego’s most popular beaches and oceanfront locations. 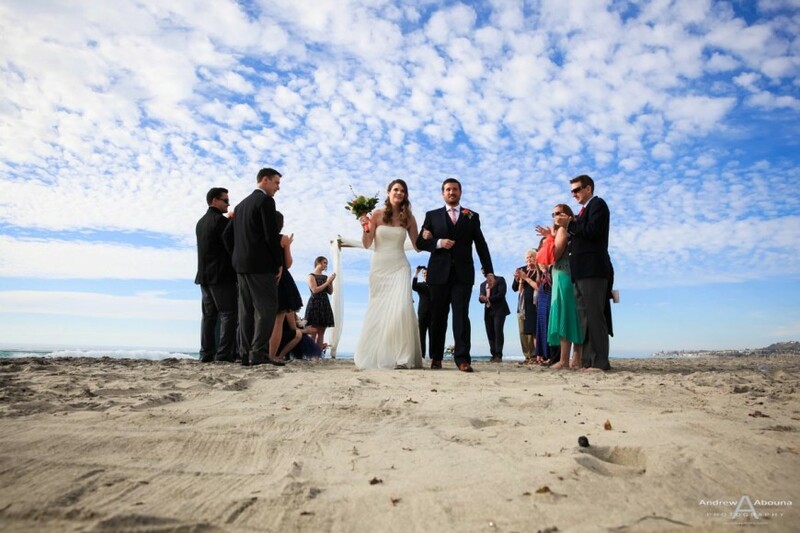 Mission Beach is one of the most popular coastal, Pacific Ocean locations in San Diego, California. 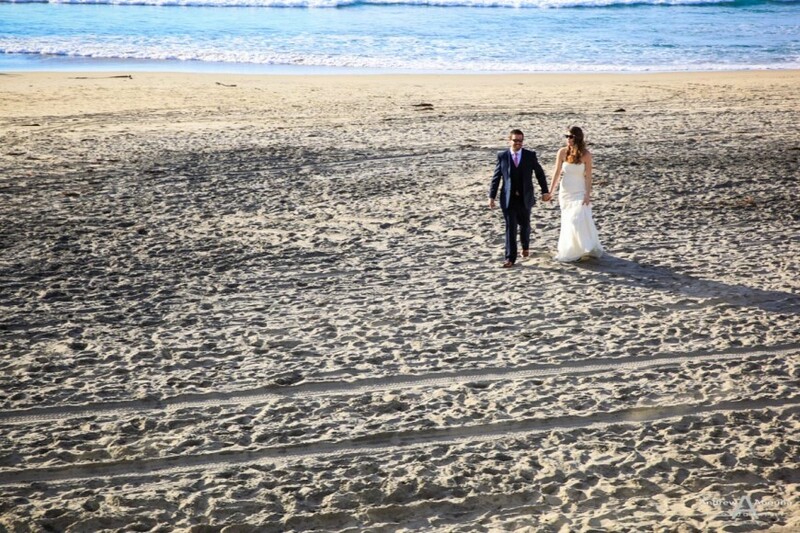 It has a wide and several mile long beach that connects with Pacific Beach and La Jolla to the north. The boardwalk is well used and a great place to stroll, run, and bike. 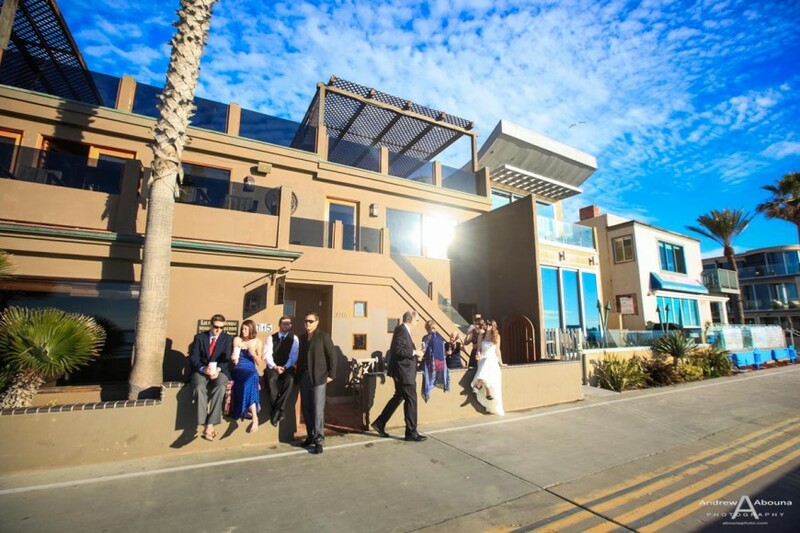 And the adjacent private and rental homes make for a really great place to stay and take it all in. 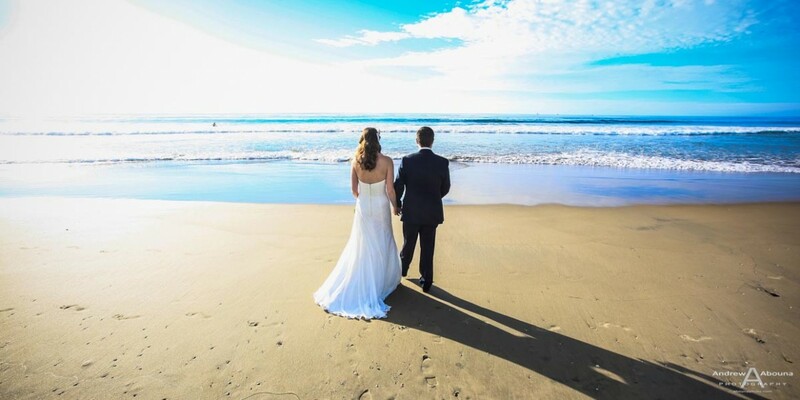 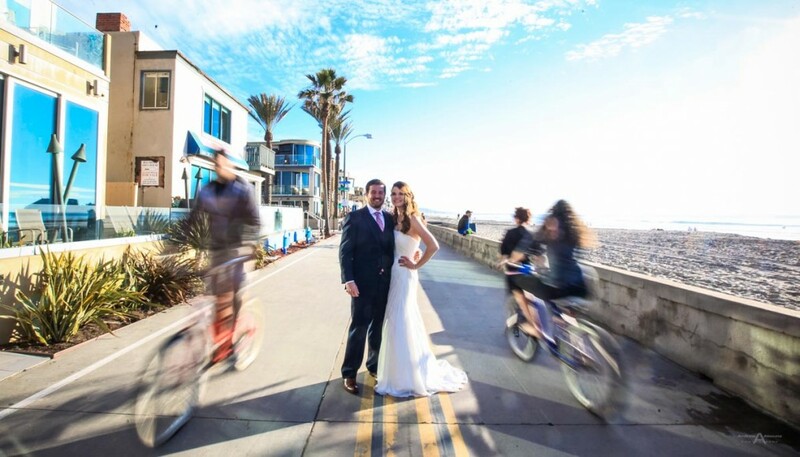 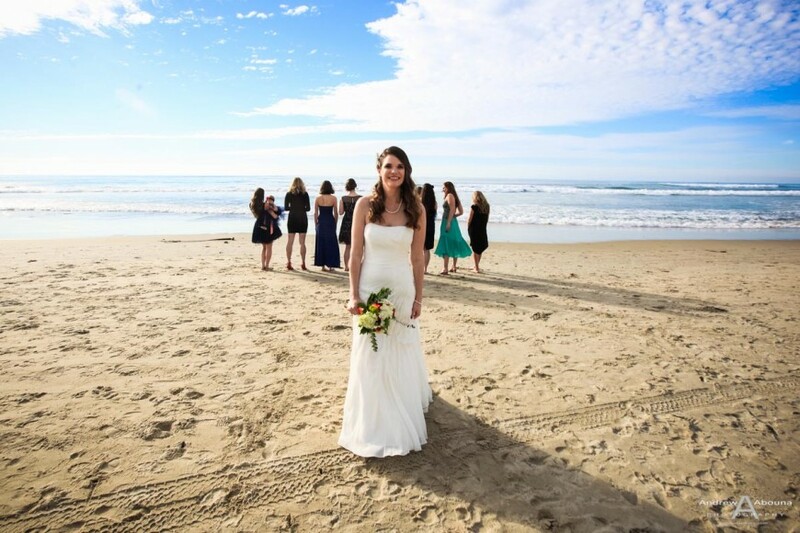 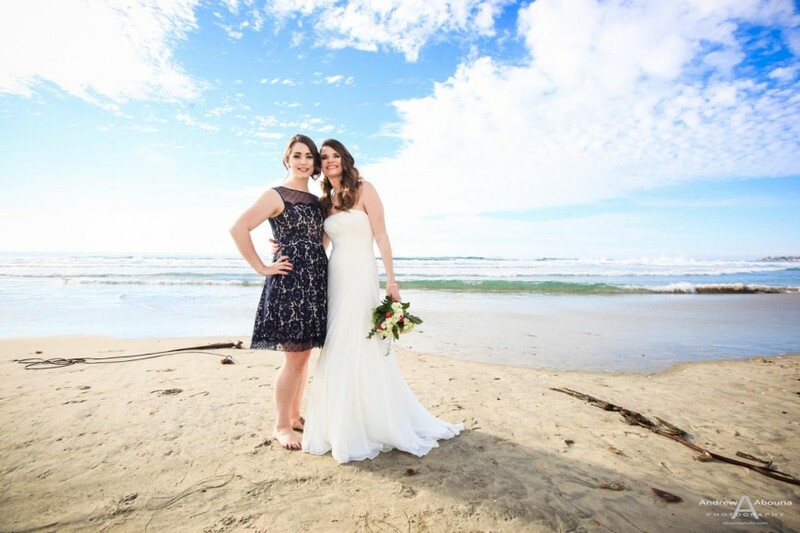 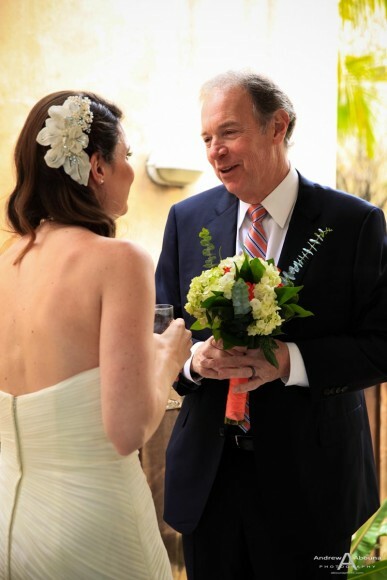 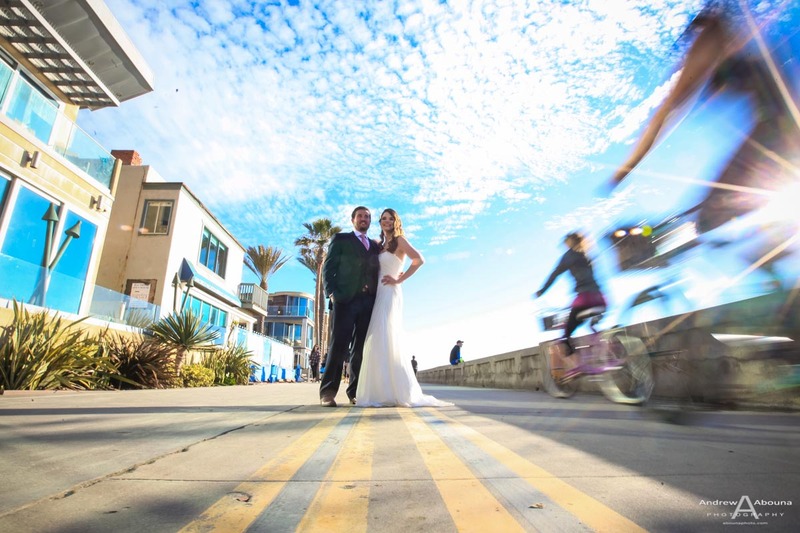 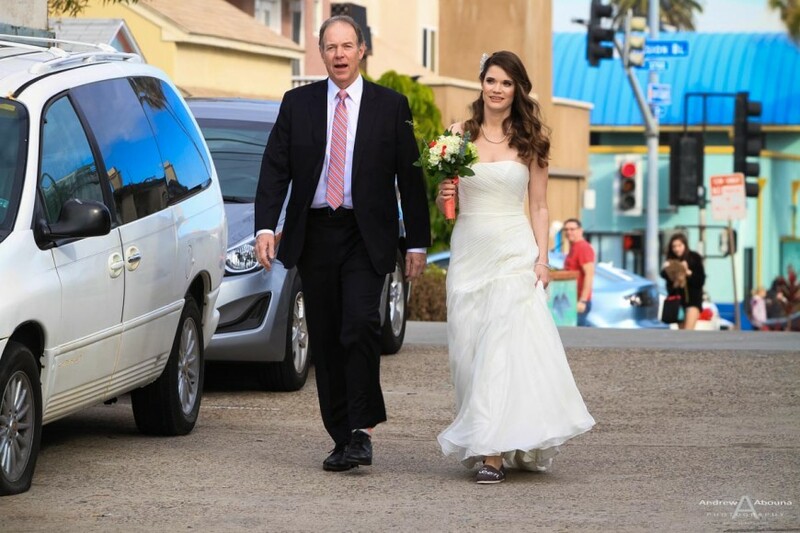 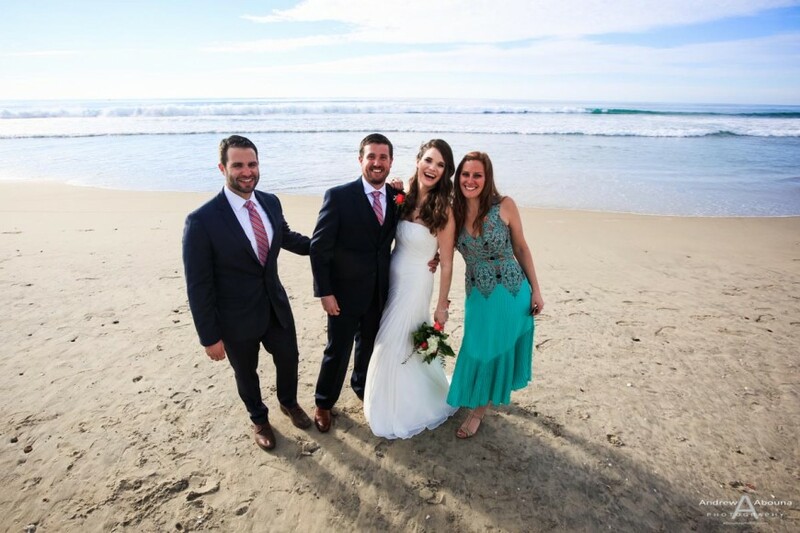 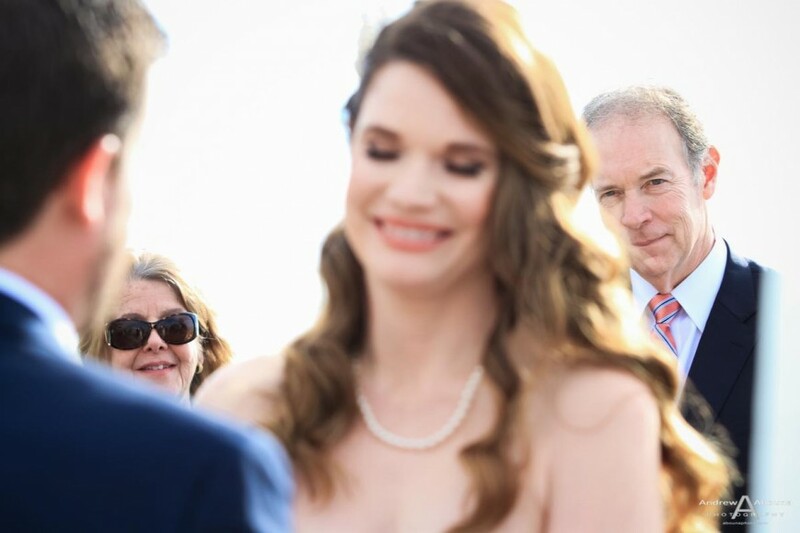 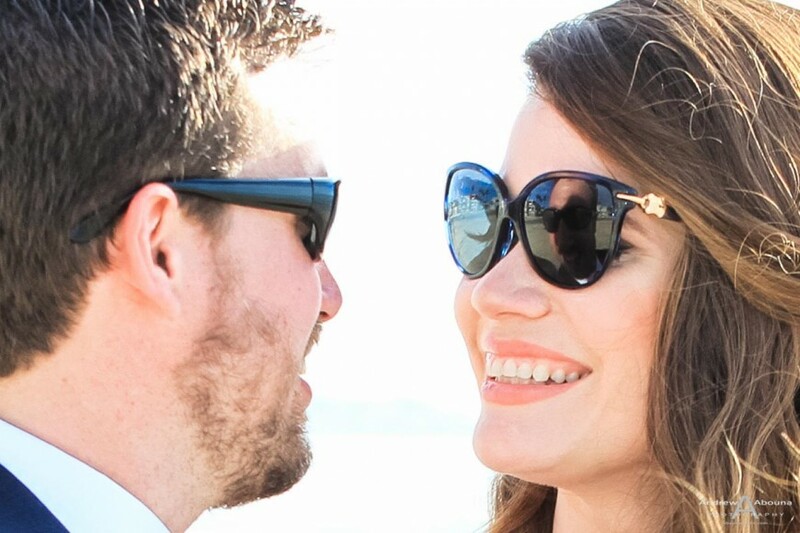 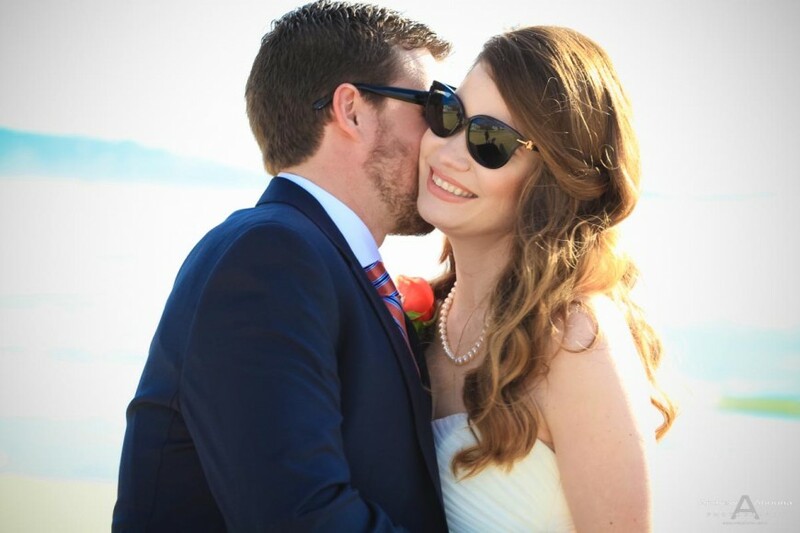 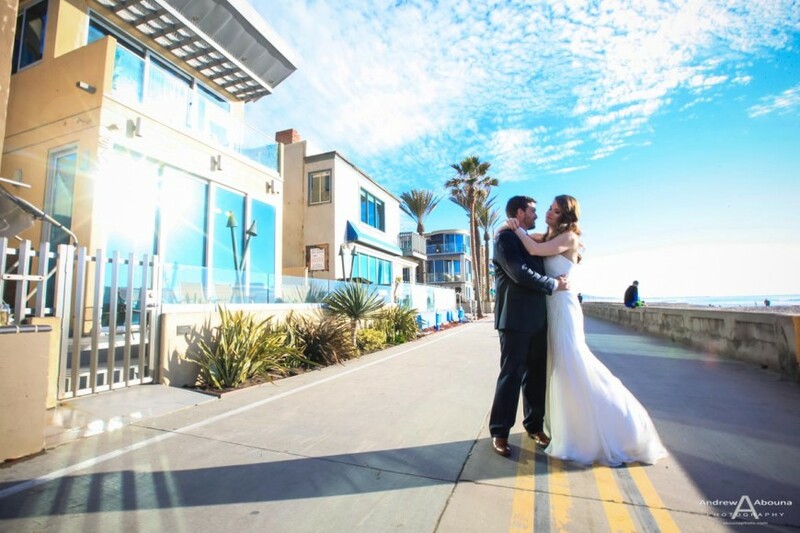 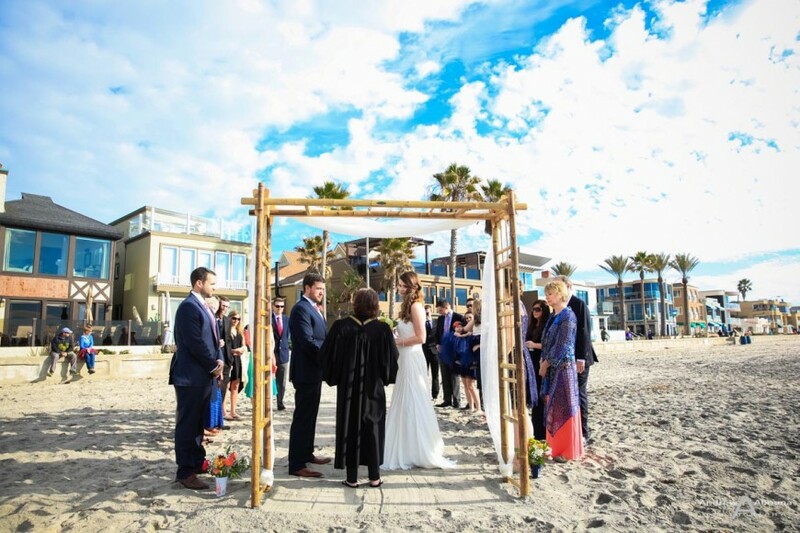 All of these great features are precisely what Rachel and Dan wanted and was captured in the Mission Beach wedding photography that I captured for them on their special day. 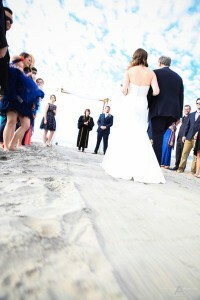 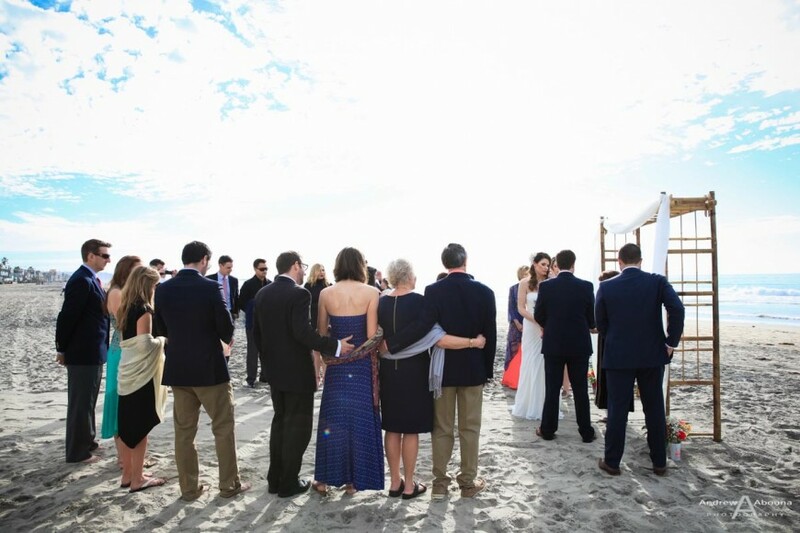 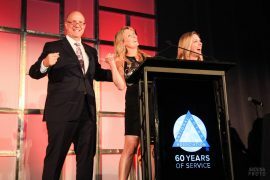 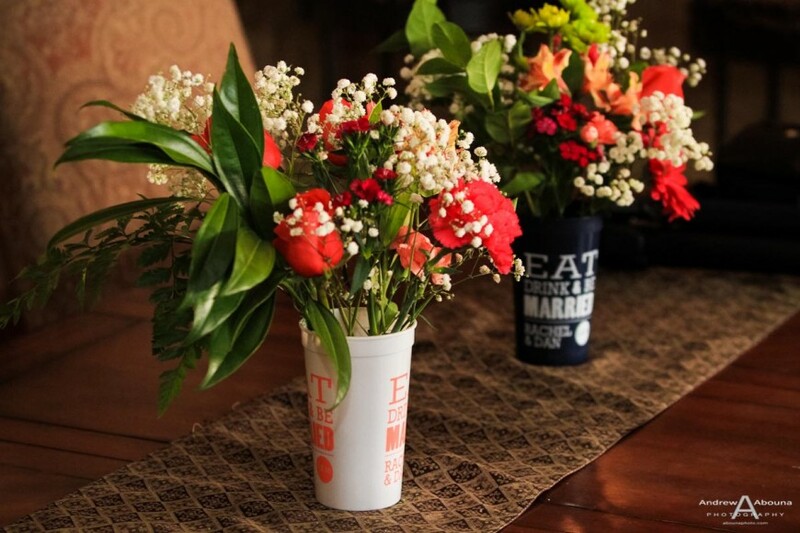 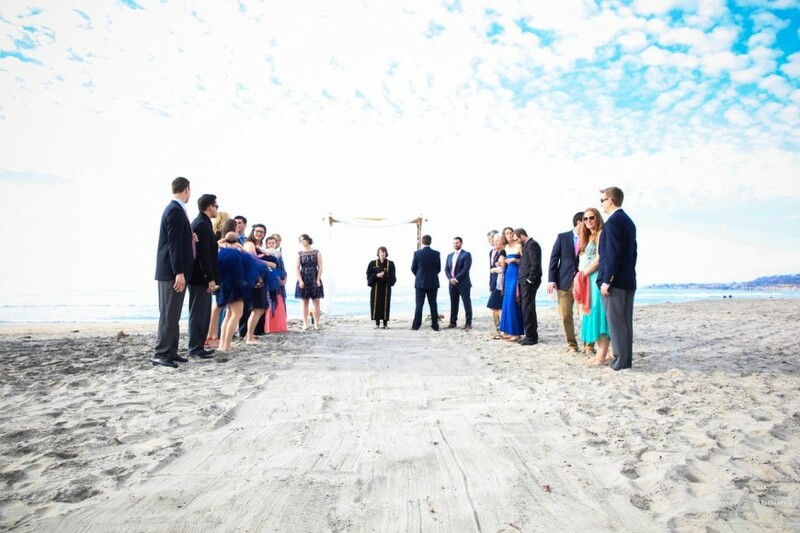 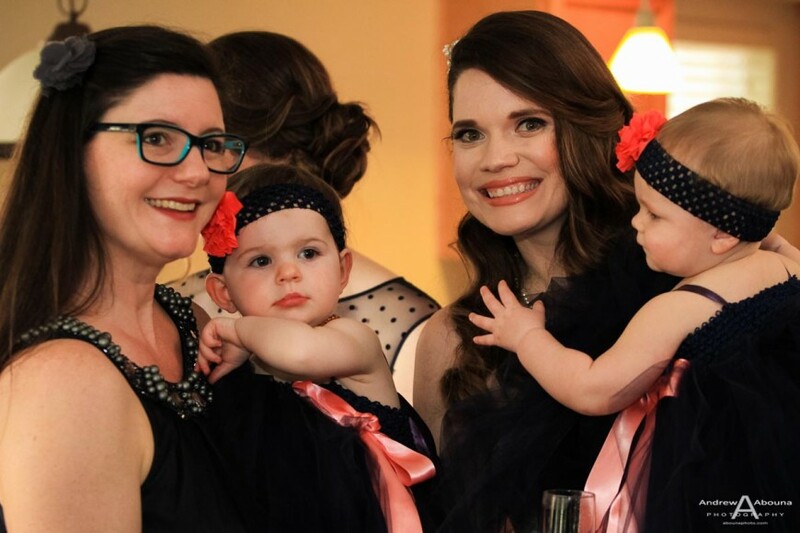 The couple and their guests came from both coasts, the Pacific West Coast and the Atlantic East Coast. 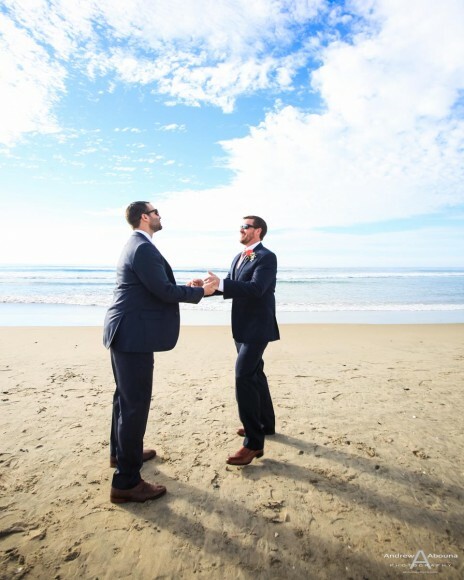 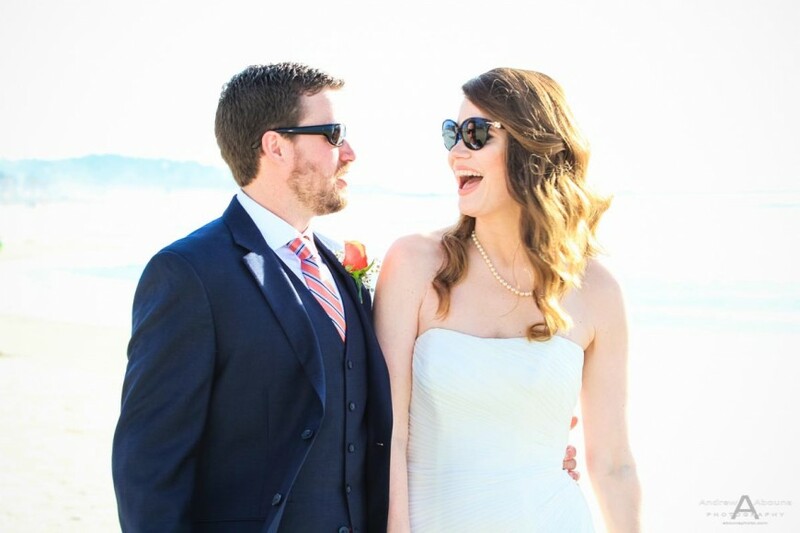 While providing the couple’s Mission Beach wedding photography I got to observe everyone’s expressions, and I’d have to say that Rachel and Dan’s destination wedding couldn’t have been more perfect. 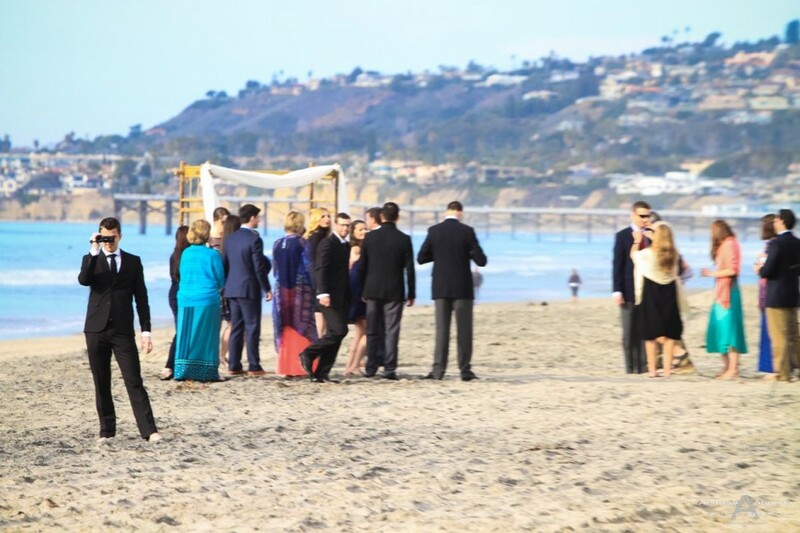 The wedding photos started with capturing the guys and girls in the two separate vacation homes, Rachel’s dad seeing her for the first time and walking her to the beach to her waiting groom and guests, and on through the couple’s ceremony with posed and creative shots afterwards. 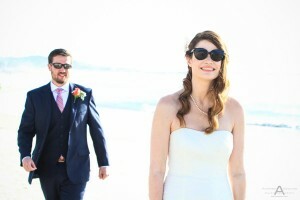 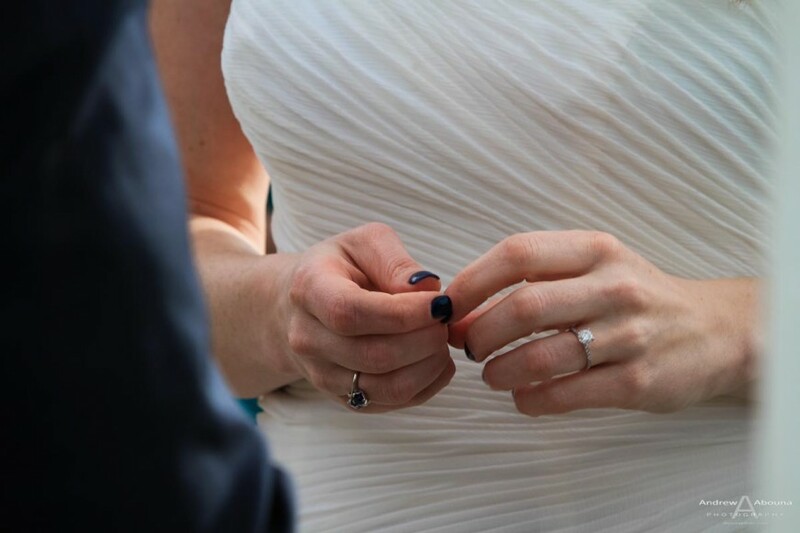 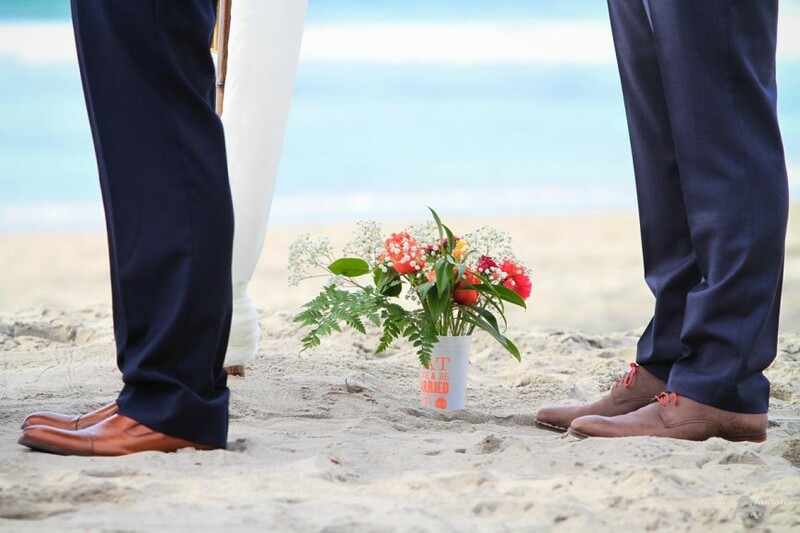 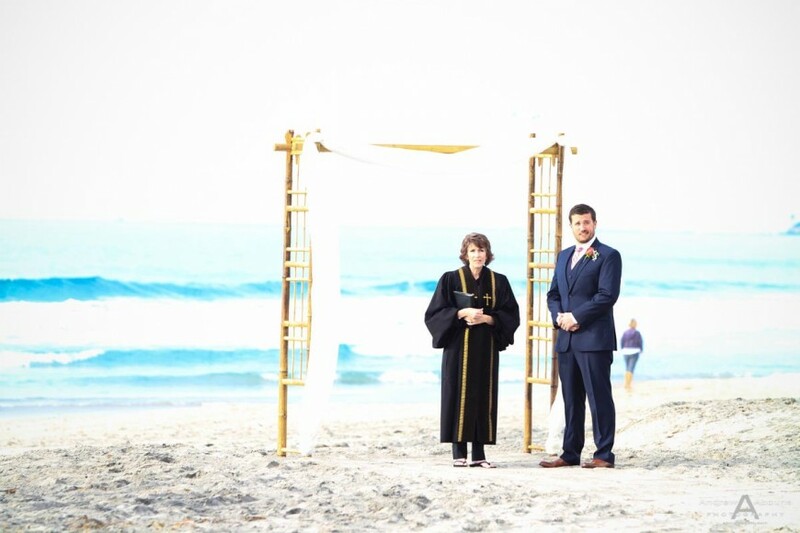 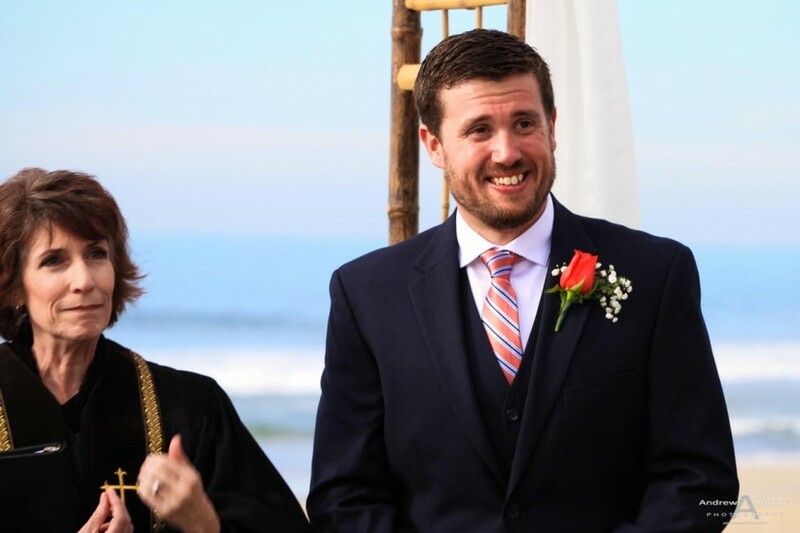 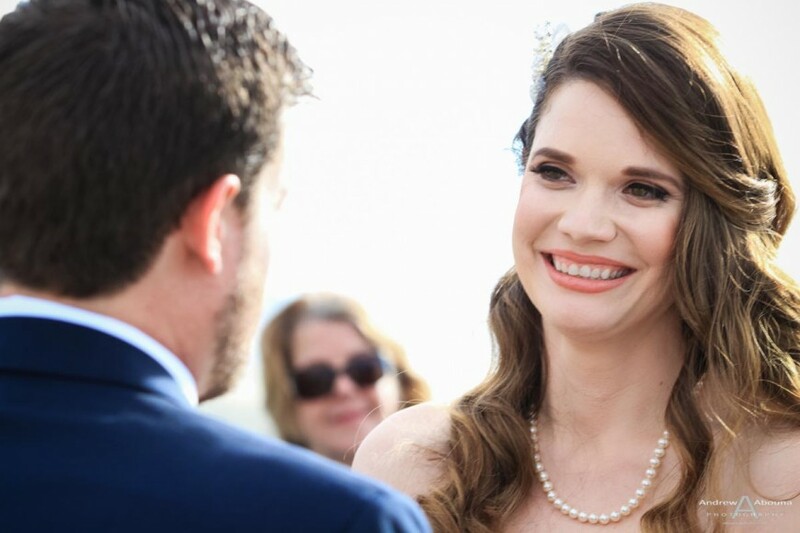 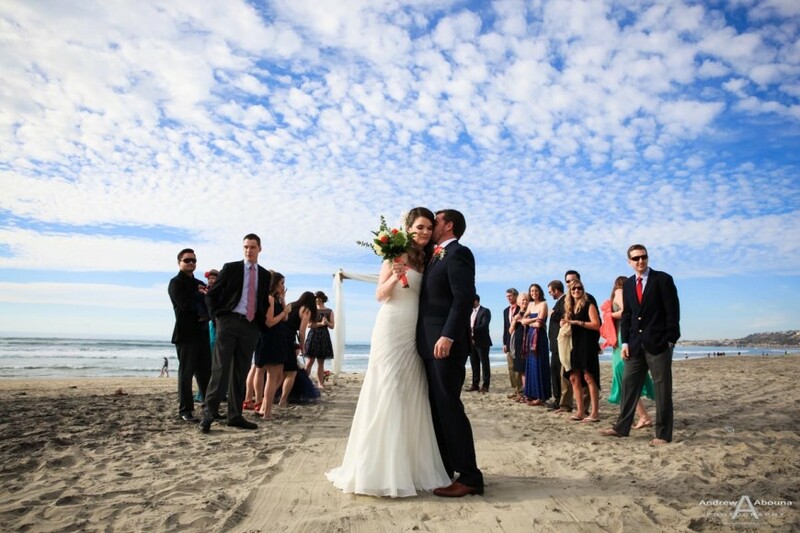 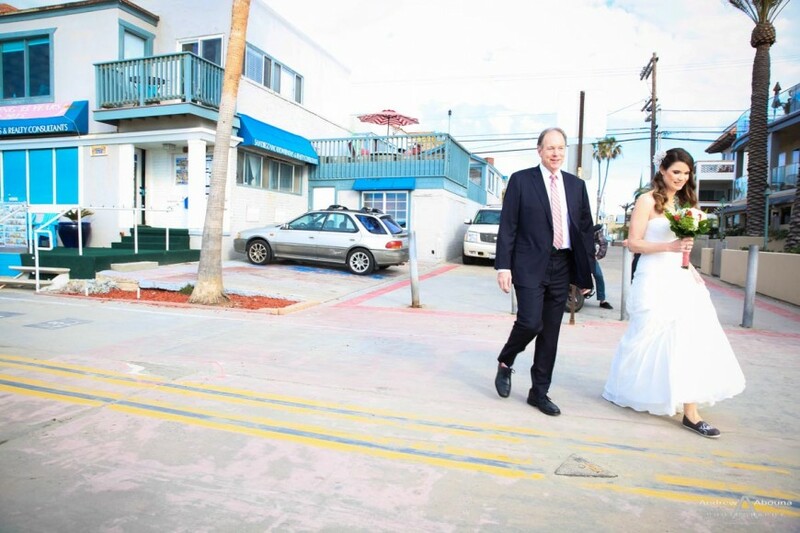 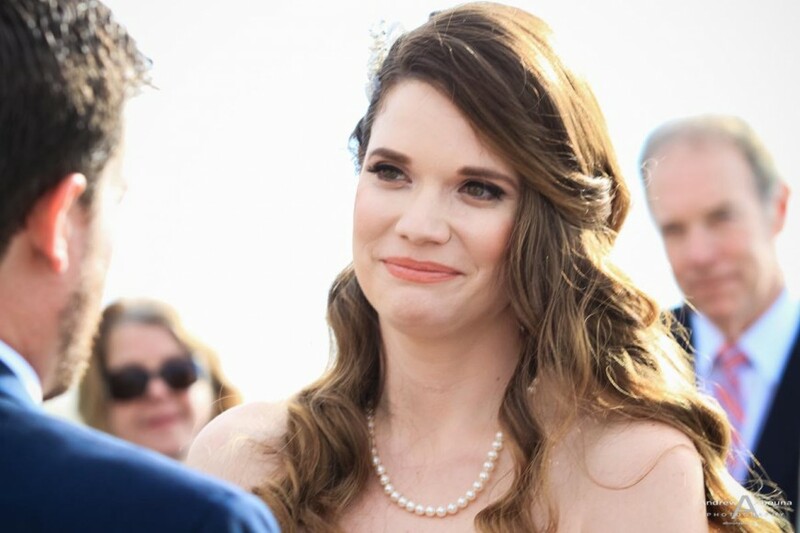 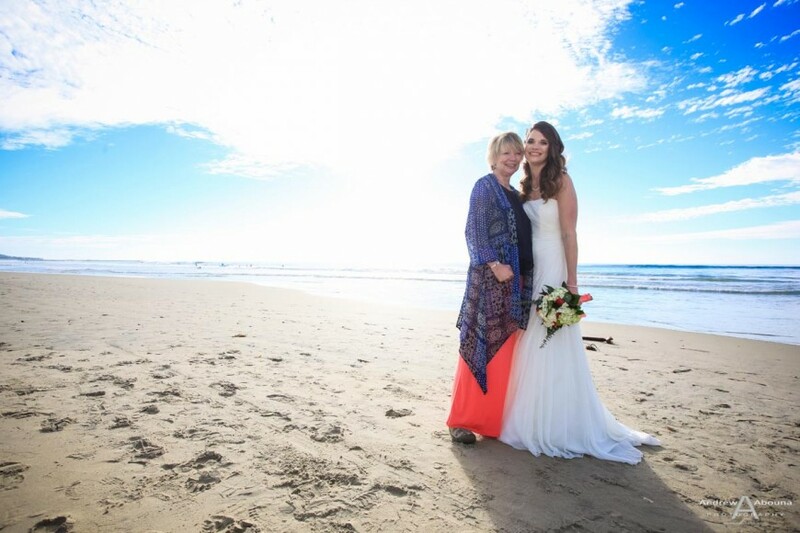 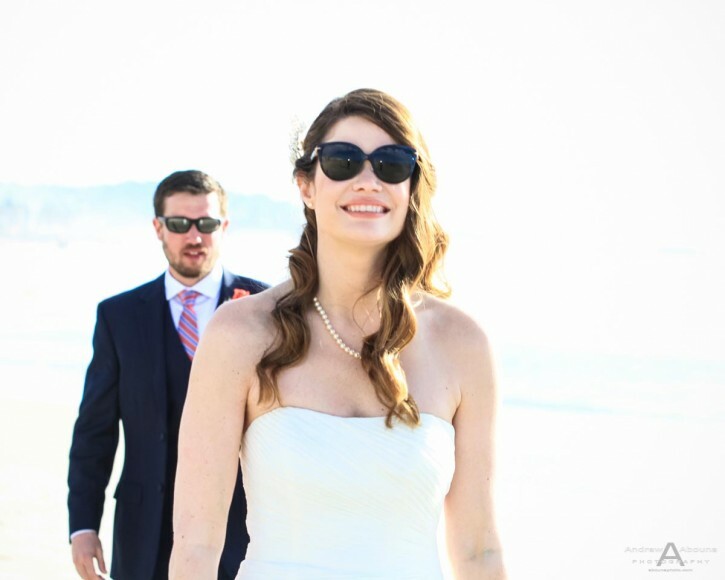 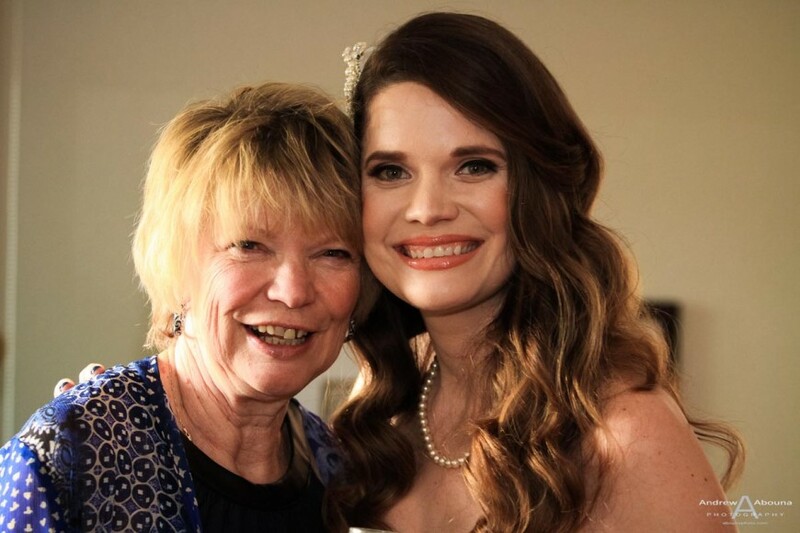 Rachel and Dan’s Mission Beach wedding photography captured a lovely wedding ceremony and services that was provided by the always-wonderful Reverend Cathy Glenn of Ever After Weddings, who delivered a genuine and eloquent union for the couple. 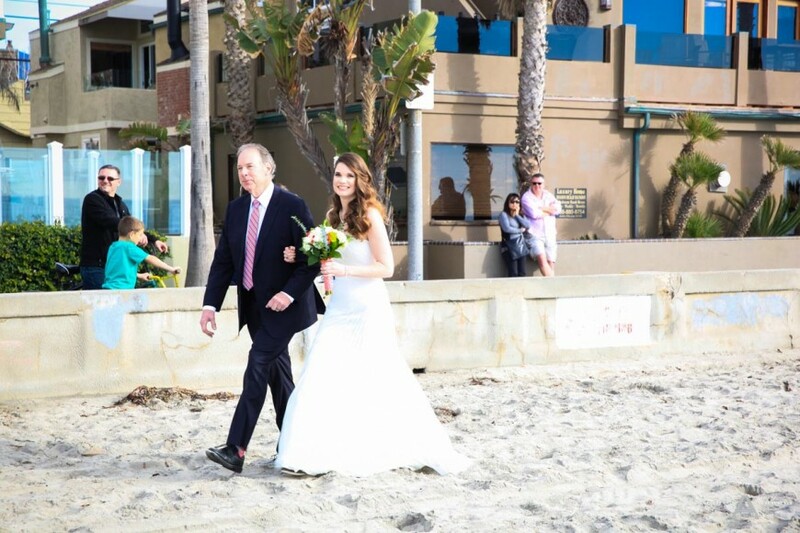 The weather and wedding day on Mission Beach on this January day was delightful, just like the couple and their very nice collection of wedding photos. 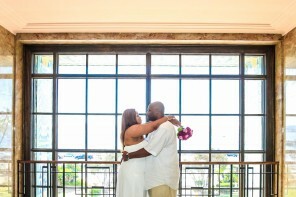 like some of them featured here. 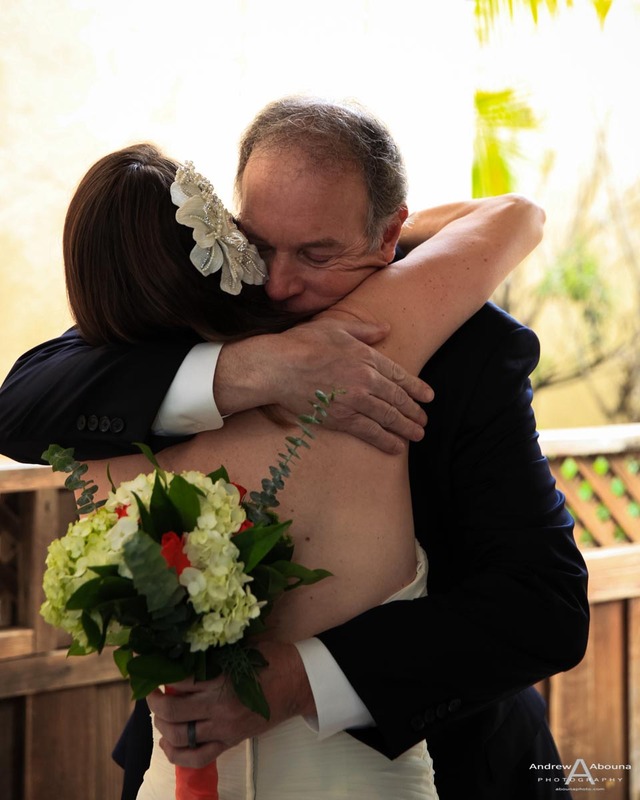 You can see more of the couple’s digital wedding photography collection by visiting my San Diego Wedding Photographer Client Galleries (password required). 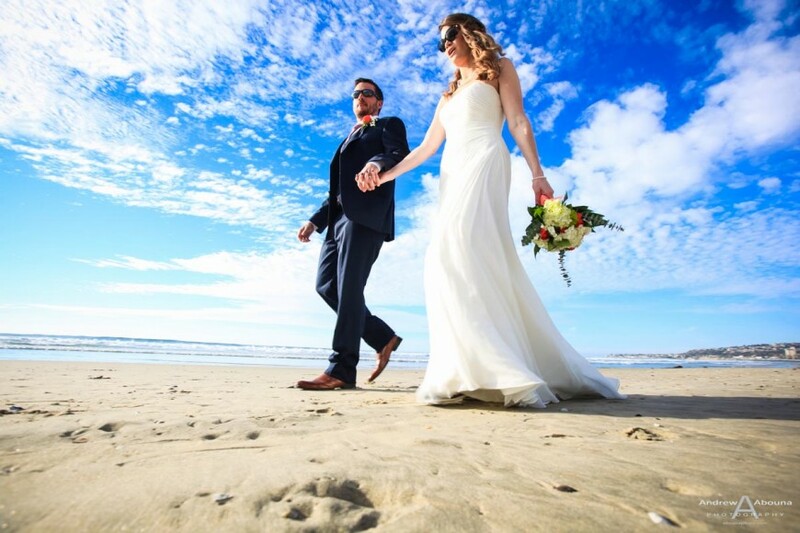 With so many top Mission Beach wedding photography photos created for Rachel and Dan, the very best way for them to really enjoy them is going to be in one of my beautiful, Italian-made wedding album. 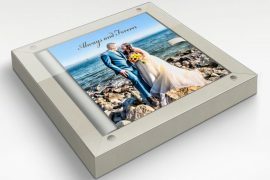 From their lovely album covers, though the personalized photo story that the books contain, these heirloom keepsake excite the senses with each turn of the page. 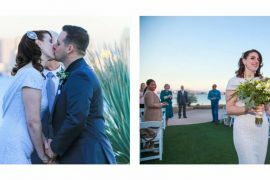 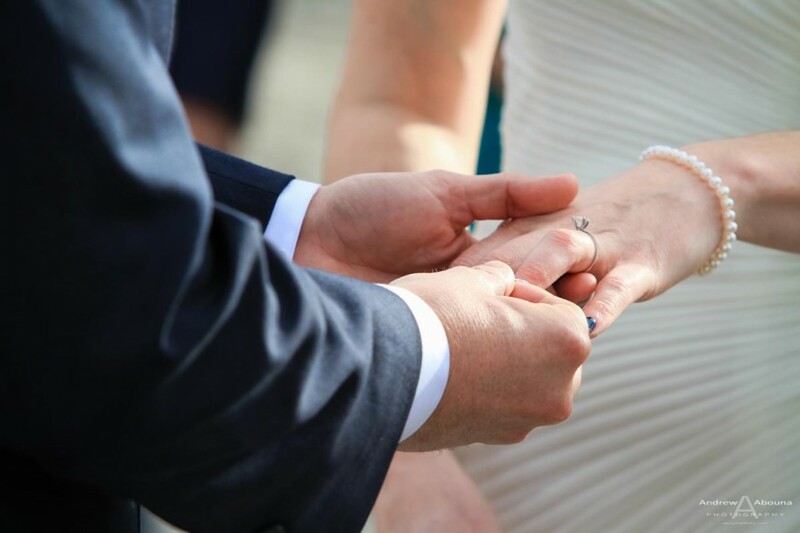 Because seeing, sharing, and touching wedding photos is the very best way to endlessly relive the moment, for years and decades to come. 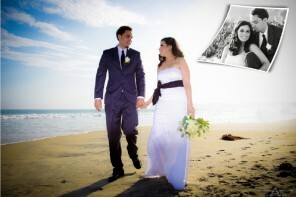 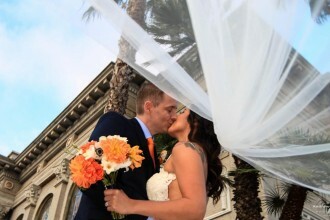 For more information about my La Jolla and San Diego Wedding Photography please contact me.